It’s Time for Mobile… No longer just desktop computing! Priority’s mobile ERP solutions enable on-the-spot access to all vital work tools -anytime, anywhere. 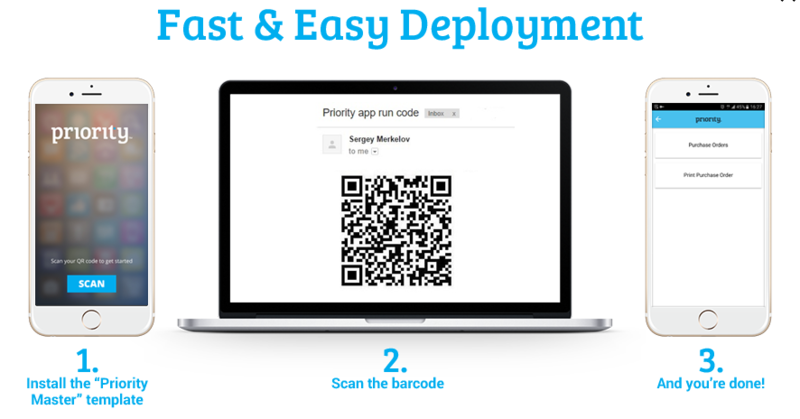 Priority’s app generator enables organisations to create effective mobile apps in just minutes! Build awesome customer apps without the need for programming skills, with all the tools you need to manage your digital organization with minimal dependence on 3rd party suppliers. Hassle-free backend integration, built-in security and user management; write once and run everywhere – no need for porting to devices or OS. Business teams can increase marketing and sales campaigns, enhance customer service and support and make better, faster business decisions using the app’s real-time analytics. 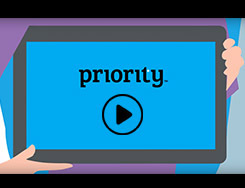 Priority’s app generator is an exceptionally high-quality, high-standard app that delivers an enhanced user experience with built-in Security and User Management. 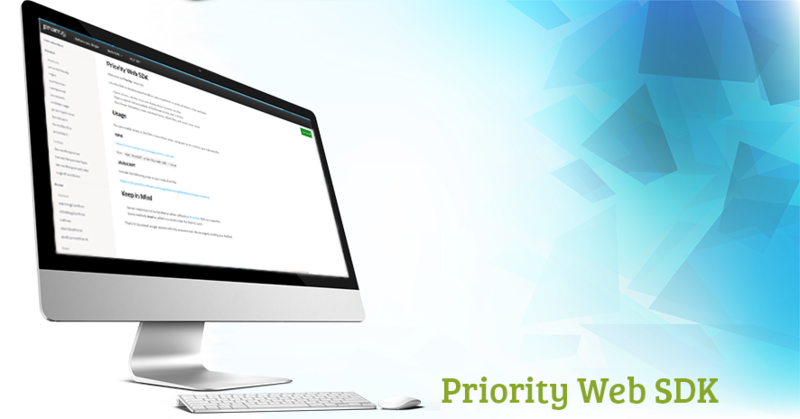 Best practices for app development provided by Priority. Allows developers to edit code for their own benefit in specific use cases. Any developer, even without prior knowledge of Priority, can create apps that use Priority as a back-end, such as designing a geographic map of their sales reps.